Welcome to one of the most unique dining and shopping experiences, located in the heart of East Texas. Whatever the reason, we have something for everyone! We have served Tyler and East Texas for over 20 years, and as a family, we take pride in our beautiful surroundings, wonderful home cooking, and pleasant service. 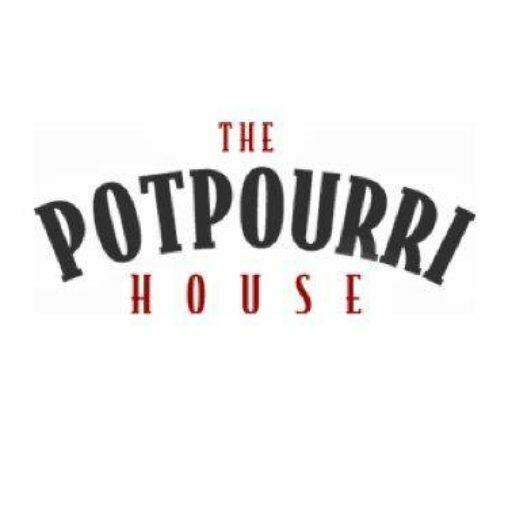 The Potpourri House been featured in Southern Living and the Mobil Travel Guide.